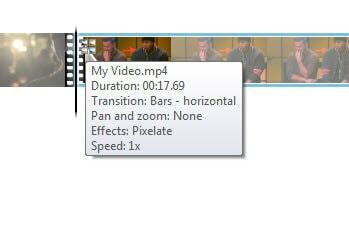 Add transitions without affecting total duration of the two clips. 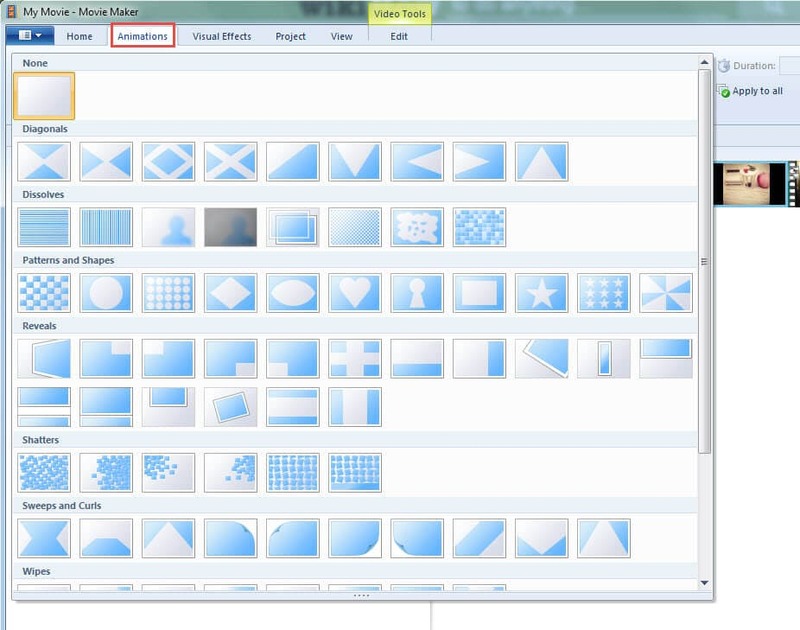 If you want to make the videos that you play on your computers a bit more interesting, you can add transitions on windows movie maker. It is a very easy and seamless process that you can literally complete in a few minutes, you simply need to understand how to go about it. It has an outdated style. The transitions are few and not that interesting. The program offers over 130 transitions that are based on a number of themes such as fashion or gaming. where you would like it to be. It gives you three modes from which to choose such as overlap, prefix or postfix for you to better decide where and when you’d like the transition to play. You are not limited to setting a specific duration when playing. Windows movie maker has made it possible to easily edit videos on your computer to make them more interesting. By learning how to add transitions on windows movie maker, you can achieve greatly edited videos instead of the plain usual ones you may have. Transitions can help create flow from one clip to another or simply make the existing one more interesting. They are usually in animated form hence their ability to create great visual effects in a few easy steps. launch the movie maker program and go to video tools where you should see the option “Animations”. When you click on that option, you will see a range of the different transitions to choose from. 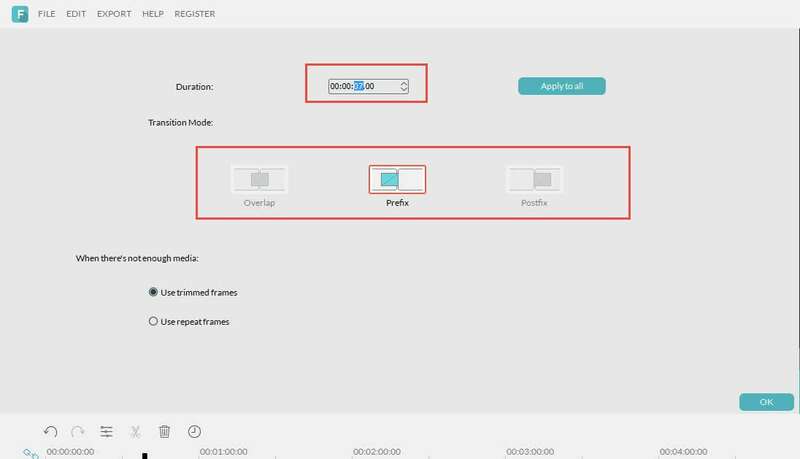 to add transitions on windows movie maker, simply place the vertical line where you would want the transition to appear, it can be in the middle of a video or in between one video and another. Then you can pick the transition that you want to use; to preview it simply place your mouse cursor over the transition. for you to choose how long you would like the transition to run, you simply need to go to “duration” and click on it to set the duration you want it to run. Step 4: after choosing all the clips you would like to have transitions in them, save the project and you can click on the videos to see if they play the way you had imagined them.